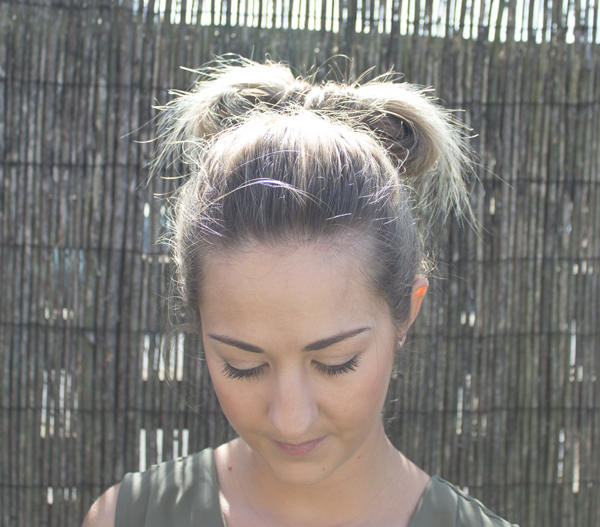 I have finally put together my first video for the blog and it is a hair tutorial to create a bow bun. I'm not really into the whole idea of filming myself and as this blog is all about 'Style with Friends' I have used the lovely Rox. It was actually her idea to do hair tutorials I just took it to the next level and decided to film instead of take pictures of each stage. I have also created a YouTube channel and this is something I am going to build on utilising my friends to share fashion related vlogs. Watch the video, subscribe to the YouTube channel if you like it and let me know your thoughts by commenting. As teaching media and video making is my job it is something I am passion about and having this blog is now a perfect excuse to experiment, so although this video is a pretty straight forward one I am not planning on staying like that. I have a few fashion based more experimental videos I want to try to showcase outfits, so watch this space. Can't wait to try this :) Thanks !